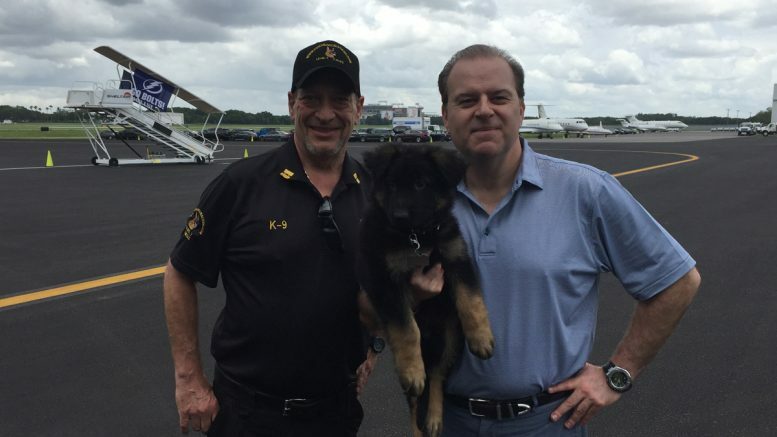 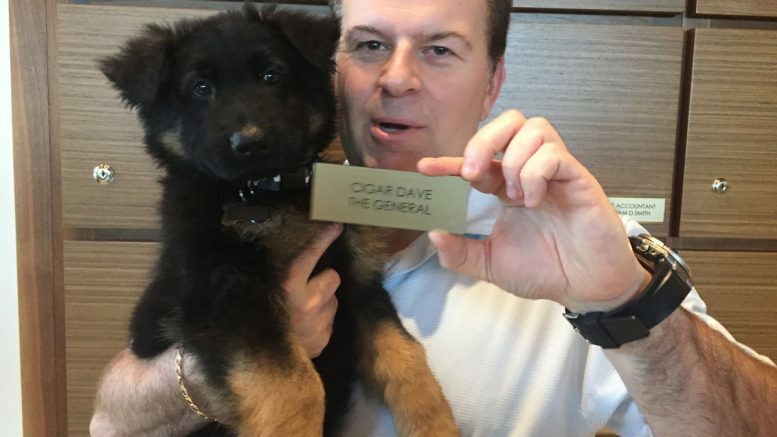 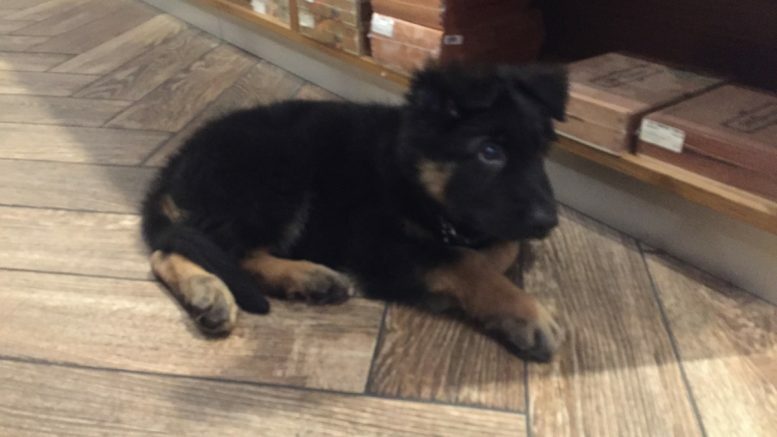 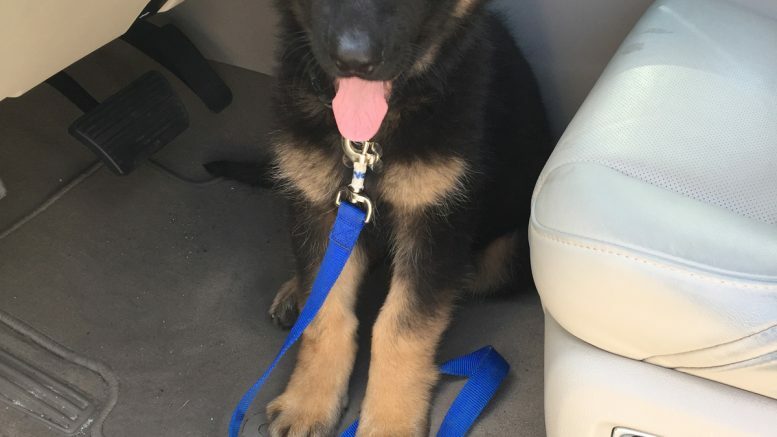 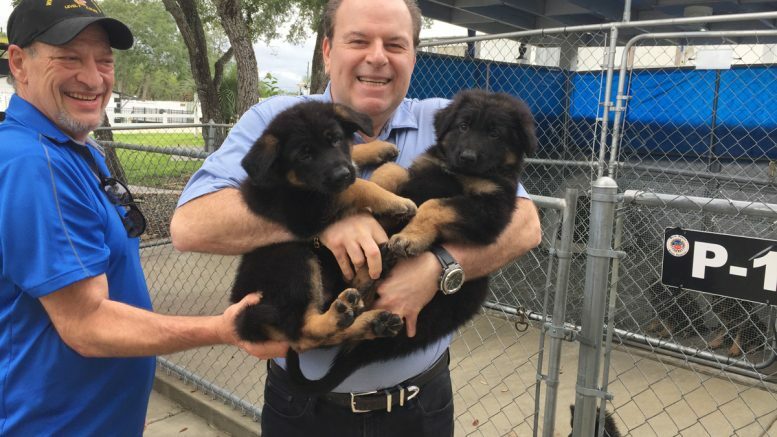 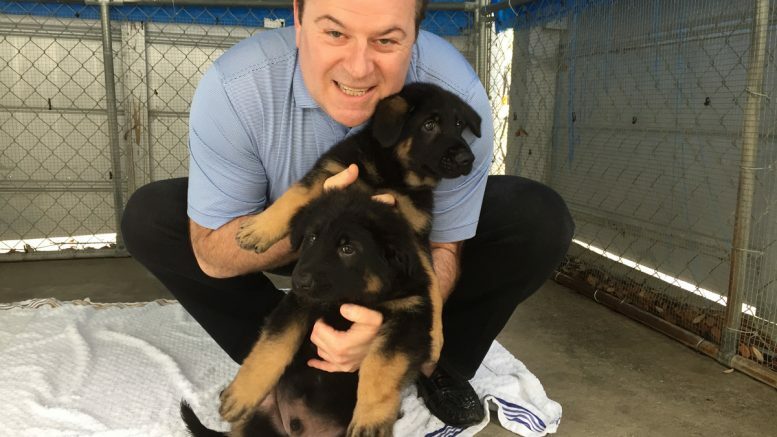 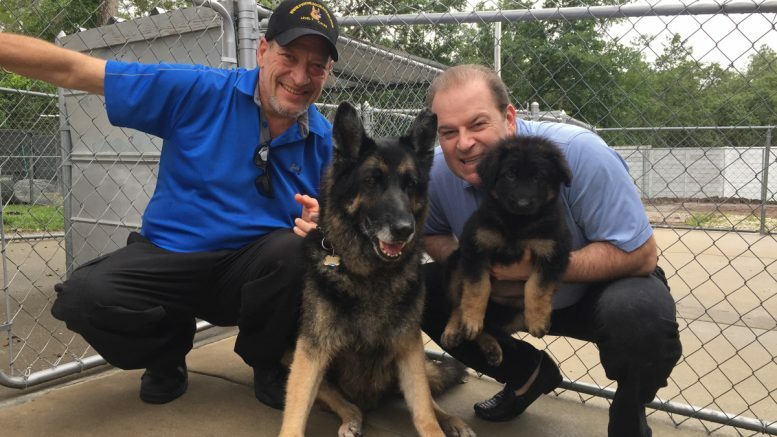 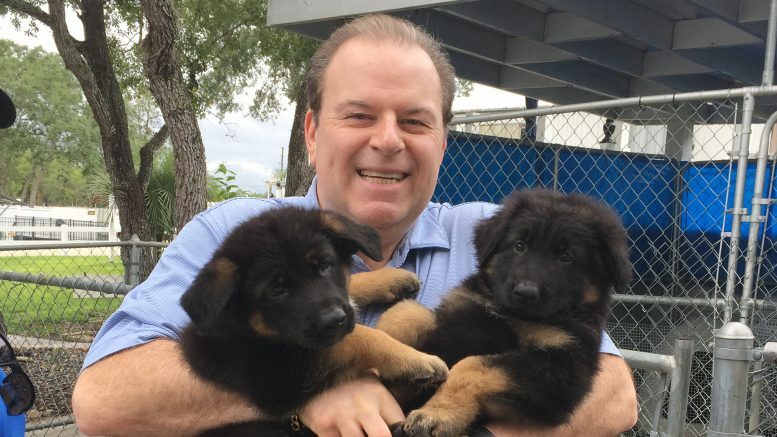 Cigar Dave just got his new German Shepherd from Pendragon Acres in Weeki Wachie, FL. 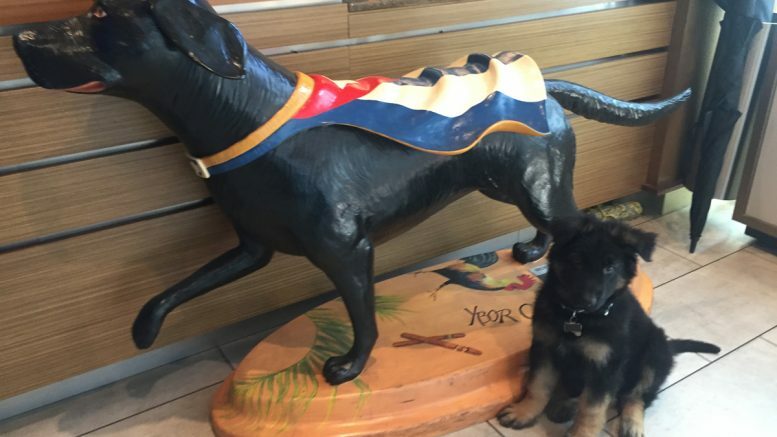 Pendragon’s Royal Baron is the new addition to the Alpha Canine Security Detail. 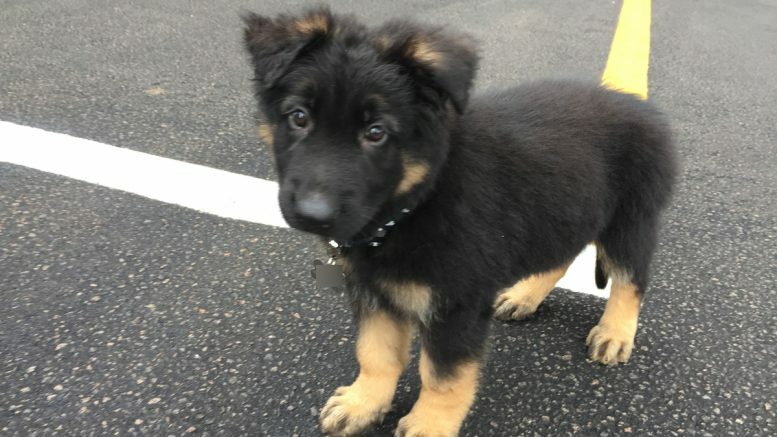 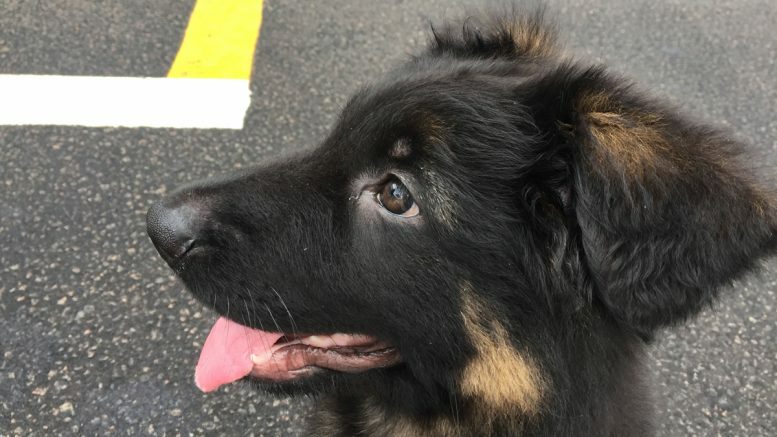 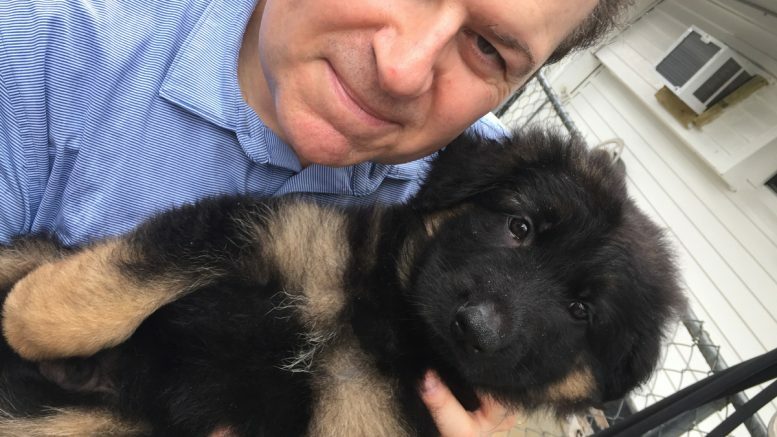 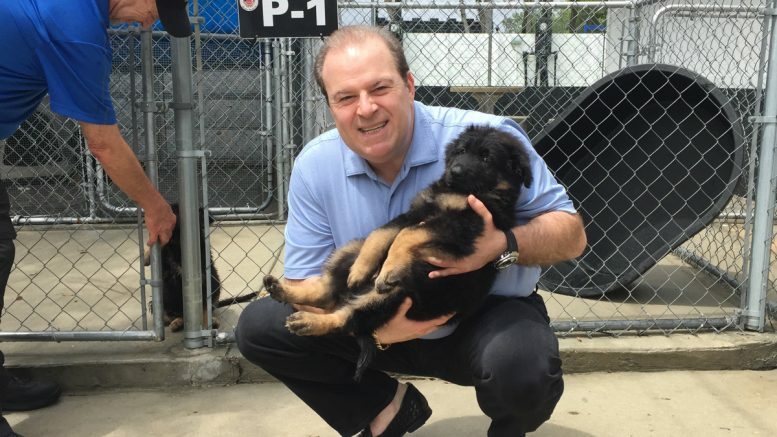 We spoke with Mike Giannetti from Pendragon Acres about everything you need to know when you are looking at getting a canine for your family.